Hi Bill, as far as I am concerned this is white opal not from lightning ridge?? 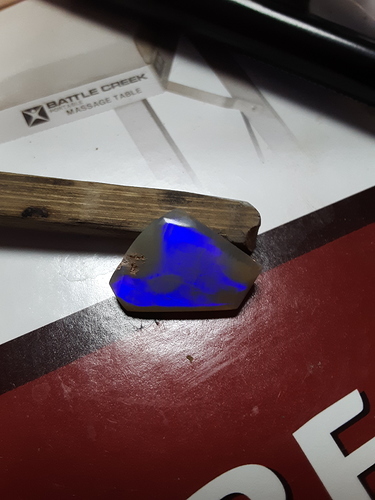 Hi Bill , I cut a lot of Australian opal and it could quite easily be from Lightning ridge or Coober pedy at the end of the day it doesn’t make any difference because they are all classified the same when it comes to value , If that is a finished stone I would say about £80. 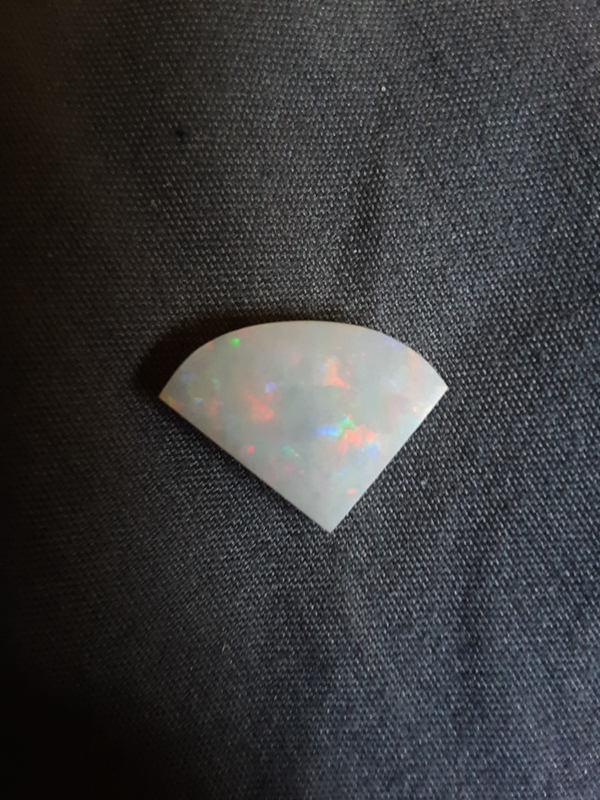 When it comes to opal this site is worth checking https://www.opalauctions.com/auctions/dark-opal-semi-black/ . Also if you use facebook there are a few groups for Australian opal . 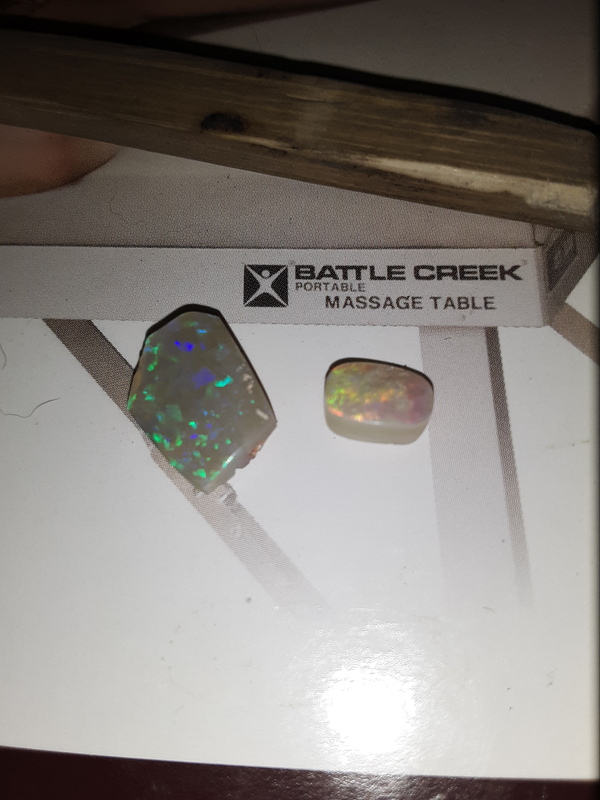 Thank you very much for the info, I did join the group but I am having trouble trying to figure out how to post on their site.